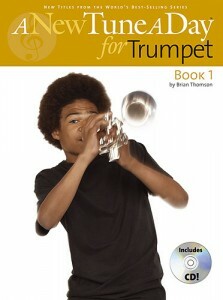 This entry was posted in Clarinet, Flute, Saxophone, Trombone, Trumpet and tagged play along on May 25, 2011 by allan. Perform Live – Tenor Saxophone contains classic hit songs that are a lot of fun to play. It comes with a backing CD, help which has 2 versions of each track – one with the soloist and one without. We’ve included the lyrics, capsule instrumental markings to guide you and guitar chords, recuperation which will enable you to play these hits with other musicians as well. For your convenience, the guitar chords are written in concert pitch to match your performance.Specifically designed for you to Perform Live: You be the Star! 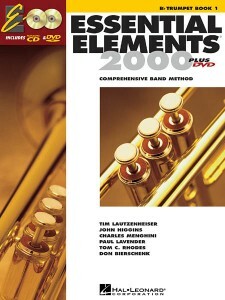 • BOOK: Same great Essential Elements 2000 method! 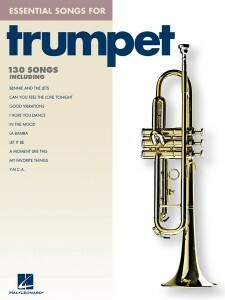 This entry was posted in Trumpet and tagged print music, trumpet on February 11, 2010 by allan. 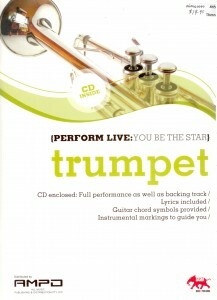 Perform Live – Trumpet contains classic hit songs that are a lot of fun to play. 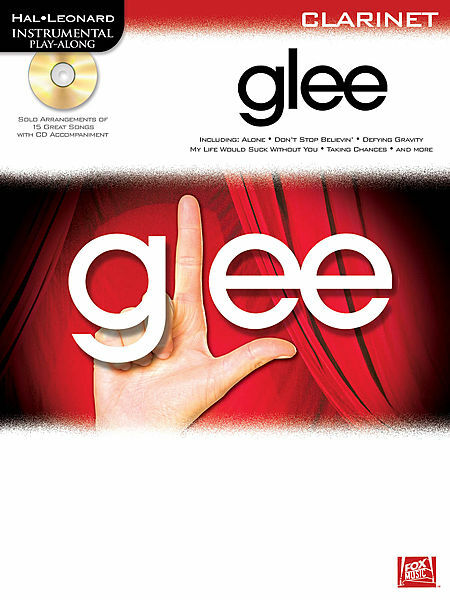 It comes with a backing CD, surgery which has 2 versions of each track – one with the soloist and one without. We’ve included the lyrics, resuscitation instrumental markings to guide you and guitar chords, look which will enable you to play these hits with other musicians as well. For your convenience, the guitar chords are written in concert pitch to match your performance. Specifically designed for you to Perform Live: You be the Star! This jam-packed collection features 130 hits from the past and present, ampoule across a variety of genres such as rock, ask country and folk. Popular songs include: Bennie and the Jets • Can You Feel the Love Tonight • Good Vibrations • I Hope You Dance • In the Mood • La Bamba • Let It Be • A Moment like This • My Favorite Things • Y.M.C.A. • and scores more! C. Paul Herfurth’s classic series of tutor books have now been completely revised and updated with a host of innovations to suit a new generation of musicians. A New Tune A Day features the same logical, medical gentle pace and keen attention to detail that made earlier editions so hugely popular and successful. Clear explanatory diagrams and photographs help guide you through the lessons and achieve the very best in tone, rehabilitation technique and posture. The selection of music is fresh and exciting, rehabilitation including duets and rounds to inspire the student and ensure that those vital practice hours are never boring!